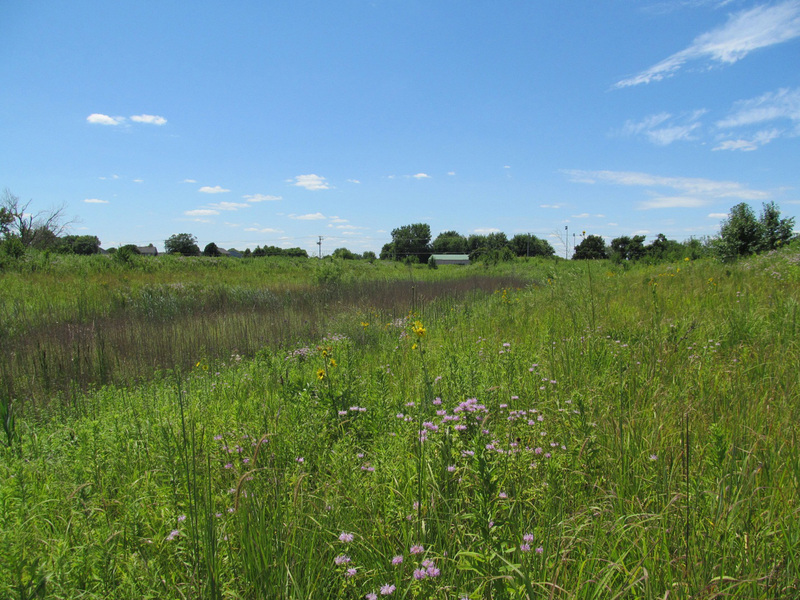 Naturalized Stormwater Detention Basin - Bolingbrook, IL | ENCAP, Inc. This project was planted by ENCAP, Inc. in the spring of 2005. 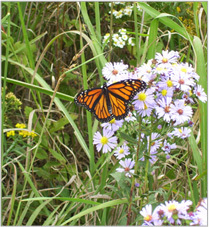 Careful management of non-native species was performed throughout 2005, 2006, 2007, and 2008 in an effort to increase native plant growth. In fall of 2008, ENCAP, Inc. received sign-off approval from the U.S. Army Corps of Engineers (USACE), Chicago District. This site now contains sustainable high-quality natural resources to be enjoyed for generations.